Bing Satellites - Arkösund EP - BFW recordings netlabel - ambient shoegaze indie experimental electronica - music is free! 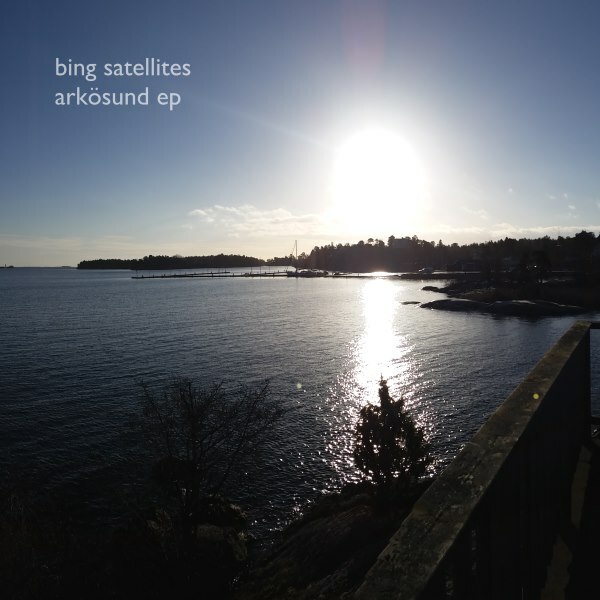 Ambient electronica recorded in the beautiful surroundings of Arkösund by the Baltic Sea in Sweden in January 2015. There is more music recorded on this trip to follow very soon.